There are lots of insects and parasites that you don’t want your baby to come into contact with. Bed bugs are one of the most difficult and uncomfortable pests to encounter for you and your baby. They are difficult to detect and can be very difficult to get rid of. 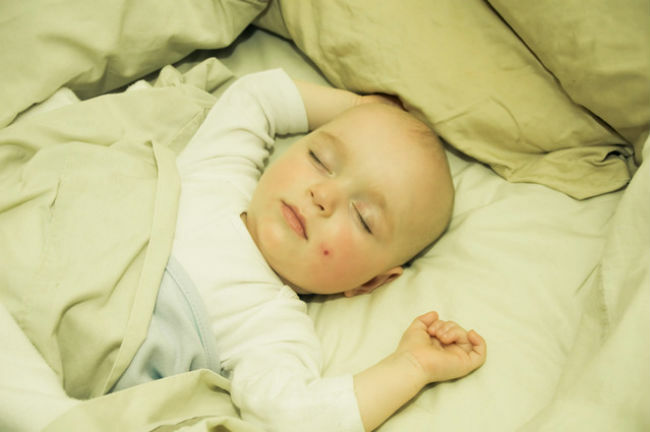 The worst part of bed bug bites on babies is that they can cause them pain and discomfort. 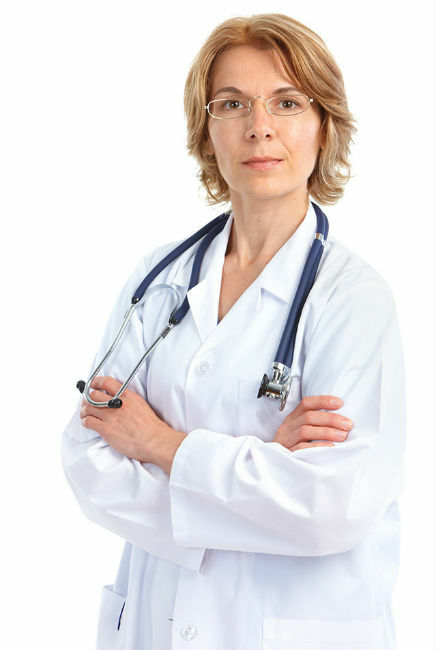 In addition, development of rashes, skin bacterial infection and a bad flare-up of allergies. How to identify Bed bug bites on babies? It depends on how these bites look like. In fact, bed bug bites show up virtually indistinguishable, especially as adults. On kids, these bites start to become a bit more pronounced, you may at first mistake them for ant bites. Moreover, it looks like some type of allergic reaction, depending on the severity of the infestation. Your baby will become more agitated when it comes time for bed, which will also be hard to catch as a parent who is used to cranky bedtimes. If you are suspicious at all about any red welts on your baby, you should start by doing a thorough inspection. Examine their bedding, mattress, and crevices of their crib. Bedbugs are only active at night, so they will be hiding in any crack or crevice that they can find nearby. If your baby hasn’t already begun to itch the bites, your first step should be to clean them with soapy water. To reduce the itchiness, try using calamine lotion or fresh aloe vera. Both provide immediate relief, but the aloe is perfect for bites that have already been scratched, as well. In extreme cases of scratching that has broken the skin, you may need to go see a pediatrician. You will get a prescription cream to avoid infection and stop the itching. What you absolutely do not want to do, however, is let this infestation persist longer than it should, as your baby can develop heightened allergic skin reactions when he/she grows up and it can also start to affect their psychological welfare, as well. Simply throwing out the mattress and getting a new crib is not going to be a favorable solution to getting rid of the bed bugs. You will need to call a pest control professional if you want to avoid seeing them again. Make sure you enlist a company that uses safe, non-toxic treatments, such as heat-treating or steam-treating the room. If you’re thinking of just relocated your baby into a different room as a temporary solution, you should be aware that you cannot starve bed bugs and the likelihood of bed bugs living in other areas of your house is very high. Bed bugs can go without a meal for up to a year, so as soon as a warm body is reintroduced to that room, they will be back.